Thanks to its long-standing partnerships with all the major players in the corporate travel industry, HCORPO INTEGRATES SEAMLESSLY WITH ALL OF ITS CUSTOMERS' BUSINESS TRAVEL ECOSYSTEMS. 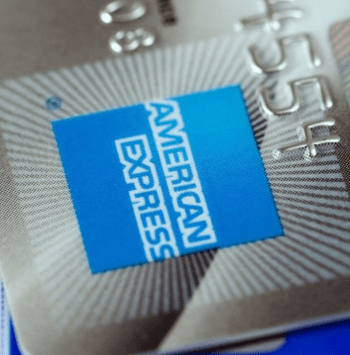 HCorpo lets you pay for your hotel reservations using your American Express credit card, whether it is a corporate card or a personal one. 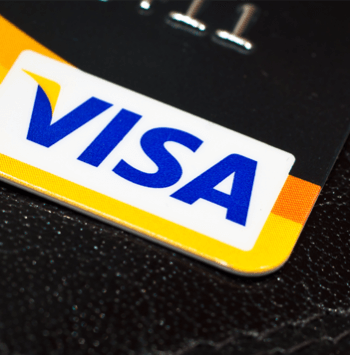 Does your company prefer to pay by Visa? Whether you want to use a corporate credit card or a personal one, HCorpo accepts this payment method. 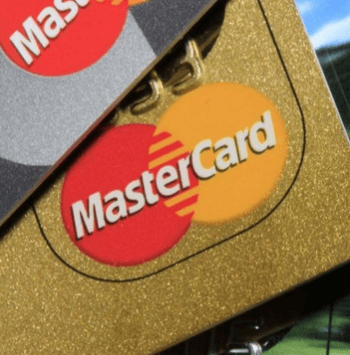 Pay for your HCorpo reservations with your MasterCard. HCorpo accepts this payment method, whether you have a corporate credit card or a personal one. After entering your email and click the Save button, check your email: you will find an email with your new password. To give you the best possible user experience, we measure and analyse how many times you visit our website, the number of pages you view, what you do there and how often you return. We do this using technology known as "cookies". Cookies don't allow us to identify who you are. They simply record information on how your computer browses our site, such as which pages are visited and the time and date of these visits. We can then read this information when you return. The data collected by our cookies are intended strictly for internal use and are never provided to third parties. You can block the cookies stored on your computer at any time in your browser's privacy settings. If you block the cookies, you won’t be able to access certain features of the website. - Technical cookies: these cookies allow you to browse our website, and are critical to ensuring it operates efficiently. If you decide to block these cookies, you won't be able to access certain features. - Statistical cookies: these cookies allow us to study how you use our website, including how often you visit, how many pages you view and what you do there. We then analyse this data using Google Analytics.